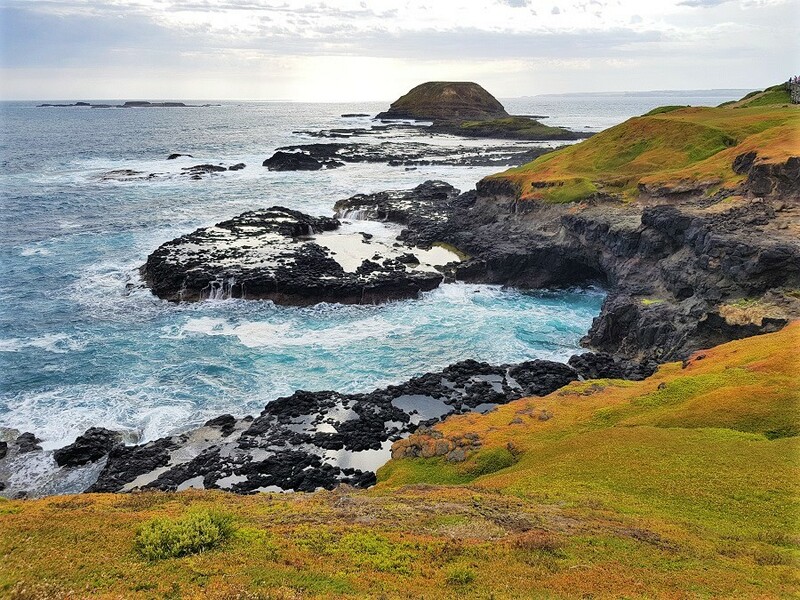 Road tripping is one of the best ways to explore Australia, as it allows you to see the many different faces of the country. 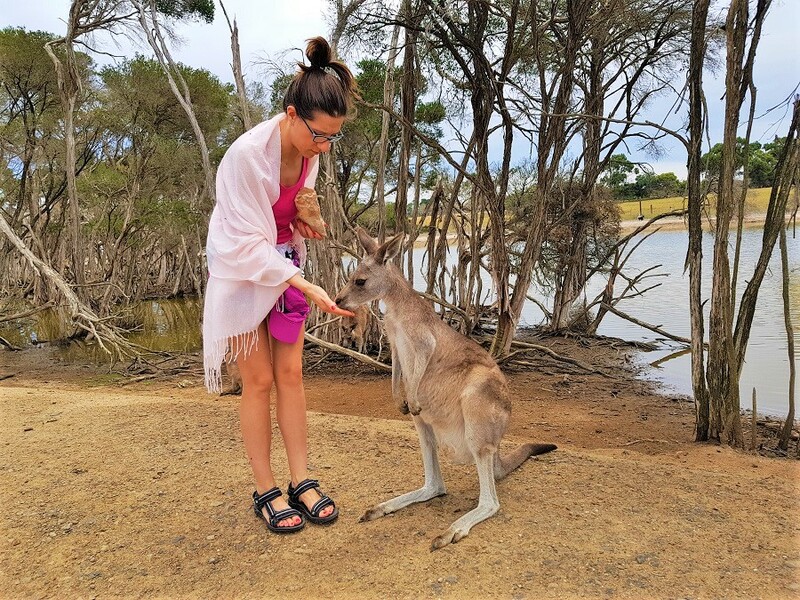 When a bunch of Europeans head on an almost month-long road trip in Australia, culture shock and unexpected situations are par for the course (along with plenty of huggable koalas and deadly jellyfish). After completing such a trip in December and January 2018, we’ve decided to list a few useful tips to help you better prepare for your own Aussie adventure. #1 Australians drive on the left side of the road. If you are used to driving on the other side, you may need some time to get used to this change. #3 Trying to drive the Great Ocean Road in a day is crazy and draining – it’s worth spending a night or two along the way to fully immerse yourself in the amazing scenery. #4 If you travel over the Christmas holidays, keep in mind that two days before and after Christmas and New Year’s Eve almost no shops are open, so stock up on food. Also, check the opening hours of local restaurants if you plan to dine out. #5 If you want to hire a kayak, surfing equipment etc., you should usually get and return it between 9 am and 5 pm. It turned out that finding a rental kayak for a sunset tour was not an easy feat. It’s also important to call up at least one week in advance, especially in the high season, as you may find everything has been pre-booked. 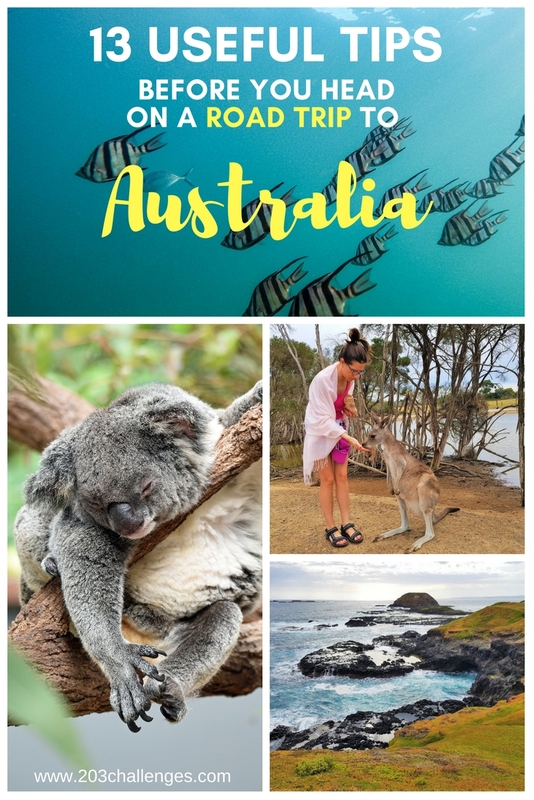 #6 If you want to see kangaroos, koalas, wombats and penguins parading at sunset and other exotic (at least to foreigners) animals in their natural habitat, plan a trip to Phillip Island. #7 For a chance to see and feed possums, head to Kalimna Woods Cottages at Lake’s Entrance. 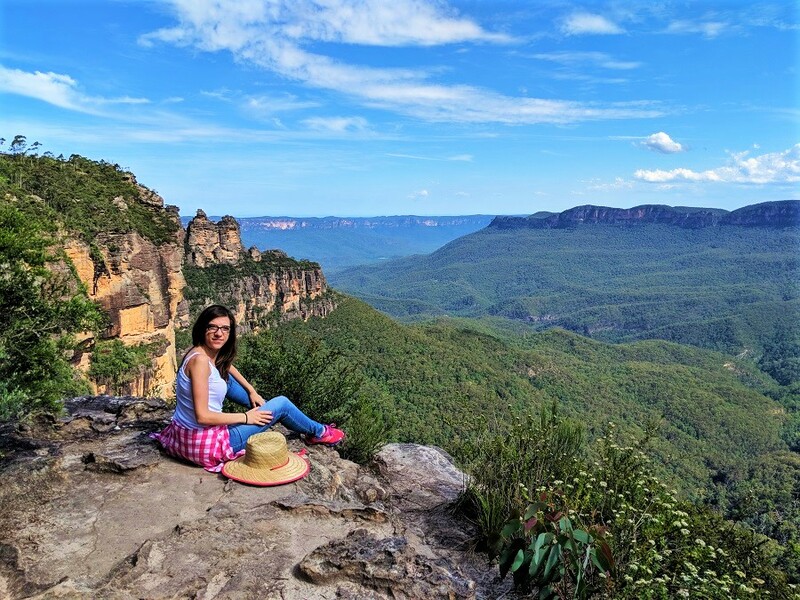 #8 If you have included the Blue Mountains National Park in your itinerary, here is a useful tip to skip the crowds: choose a trail other than the Three Sisters Walk. All trails offer the same views but the Three Sisters Walk is the most overloaded with human traffic. #9 A stop in Sydney always includes a scenic view of the Harbour Bridge and the Sydney Opera House (and of the New Year’s fireworks above them if you have planned your visit to coincide with this major celebration). The best views are from Taronga Zoo, Kurraba Point or Robertsons Point. Some people arrive at these viewpoints hours in advance to spend the whole New Year’s Eve there, but you can also arrive at the last minute and it will still be easy to find a good vantage spot. #10 In every single AirBnB we rented, there were cockroaches, every time getting bigger and bigger. It’s a good idea to buy some anti-cockroach spray if you can’t stand the sight of a huge bug on your wall. #11 Include a stopover at Byron Bay – a coastal town full of people from all over the world who have come here to make their dreams come true. It’s a lively and inspiring place famed for its hippy, alternative atmosphere and beaches that are perfect for surfing. #12 Always read the signs on the beach carefully because they tell you if there are jellyfish or anything dangerous/poisonous in the water. If you see a picture-perfect beach with nobody in the water, always suspect that there may be a sign you have missed. #13 If you are a cruise lover ready to see the Great Barrier Reef, you can book a two- or three-day sea tour in Cairns, where you actually spend the night on a ship and enjoy diving three times a day, including night diving. If you are restricted by time, you can go diving on a single-day tour, too. Although Cairns is most famous for its surfing spots, don’t miss Kuranda Rainforest Village only 25 km (15 mi) from Cairns (and don’t forget to bring mosquito repellent and plenty of water).